I’m personally asking each and every client if they would mind writing a review about and A-Pro Salt Lake City and submit it through Google Places. 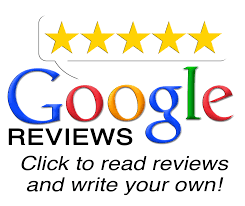 Just click the Google Review icon below to get started. A-Pro Salt Lake City welcomes informative and insightful reviews. If you should need anything at all I look forward to personally speaking with you soon.